1We are offering discounts to people who prepay for their produce. Community supported agriculture. 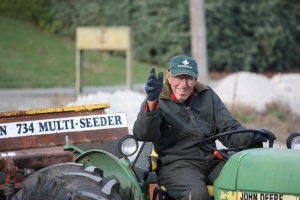 2Giving to the community has been a Fort Vannoy Farm and Crouse Family Tradition for Generations! 3Life on the farm changes daily and seasonally. 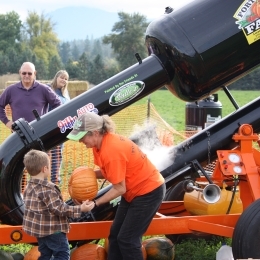 Come See what Fort Vannoy farm life is all about! Local food that is grown on rich, fertile soil in the Rogue Valley can be seen growing on our farm. Nothing tastes better than fresh fruits, berries, and vegetables that have just been picked. 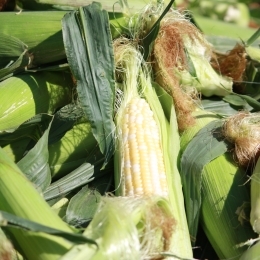 From hoop houses to row crops to fields full of the tastiest corn, Fort Vannoy Farms has all of the fresh produce you will need. When you buy locally grown food, you are doing something proactive to preserve the agricultural lands and you are supporting the local farmers. Local food builds community! Open 10 am to 6 pm (Monday - Sunday), the third week of July thru October, and right at the heart of the farm is our Farm Stand Market. Farm workers start picking as early as 5:30 am and stock the stand full of locally grown goodness daily. 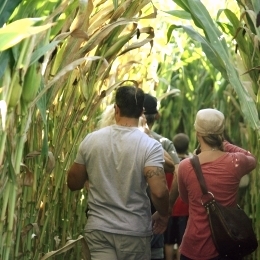 Fort Vannoy Farms celebrates the Harvest Season with a Corn Maze and Pumpkin Patch. 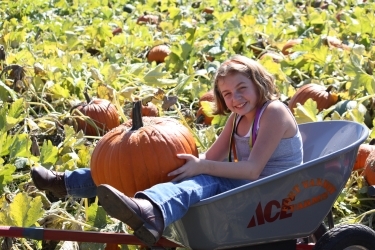 Conquer the corn maze and pick the perfect pumpkin for a great family activity. Come on out and spend an autumn afternoon on the farm with your family. This place is amazing. The Pumpkin Canon is a kick and the Maze is awesome. Its a must see,especially now. Best corn on the planet! This corn is sweet, juicy and really tender. Lots of other seasonal veggies too. Love this place and the people who run it! They have become like family! The rich values that have made Fort Vannoy Farms a success for generations include a rare stewardship of the land to create sustainable agriculture. This takes patience and perseverance that is nurtured over years and years of practice. Our farm has grown over the last several years that includes both leisure activities like The Corn Maze and Pumpkin Patch and a greater diversity of crops like garlic and barley. 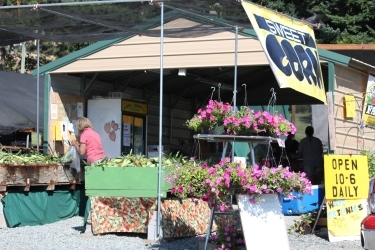 Visitors are always welcome to the farm to purchase fresh produce at The Farm Stand, to view the living land, to visit with farmers, or to take in the picturesque view and comfort from a peaceful country drive.